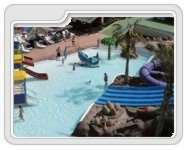 As for waterparks in Lanzarote; there are great waterparks at the resorts of Costa Teguise and Playa Blanca. 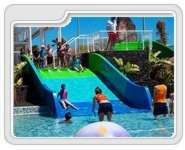 Aquapark Costa Teguise is the most popular one. 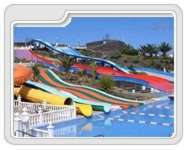 Aquapark Costa Teguise is a popular waterpark in Lanzarote and offer great attractions for the visitors. Holidaymakers may find a variety of rides and enjoy their Lanzarote holidays.